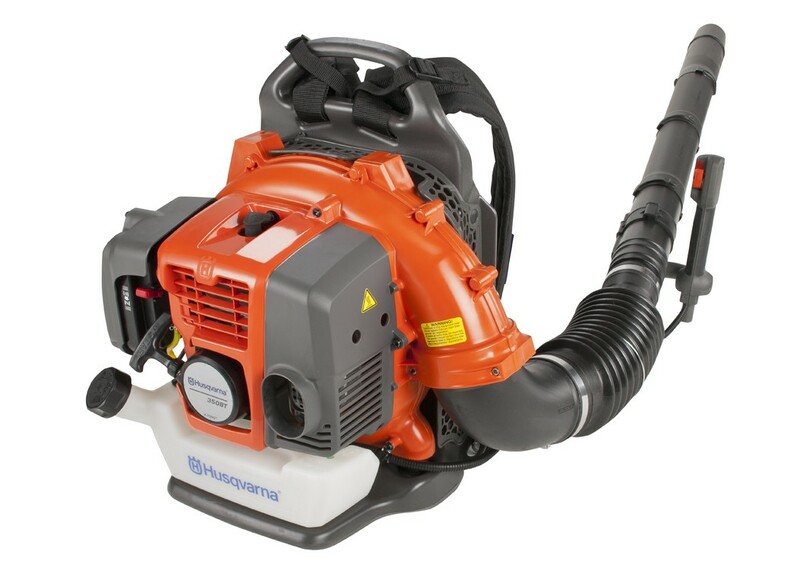 The Homelite UT42100a is a 7 Amp electric blower and sweeper. This blower offers 2 speeds at 120 mph and 150 mph for quiet or power mode. Now you can easily clean your lawn and outdoor surfaces with the help of this compact and lightweight blower. It is easy to use and handle and is ideal for blowing grass clippings, dry leaves and small debris, and is recommended for smaller yards up to half an acre. 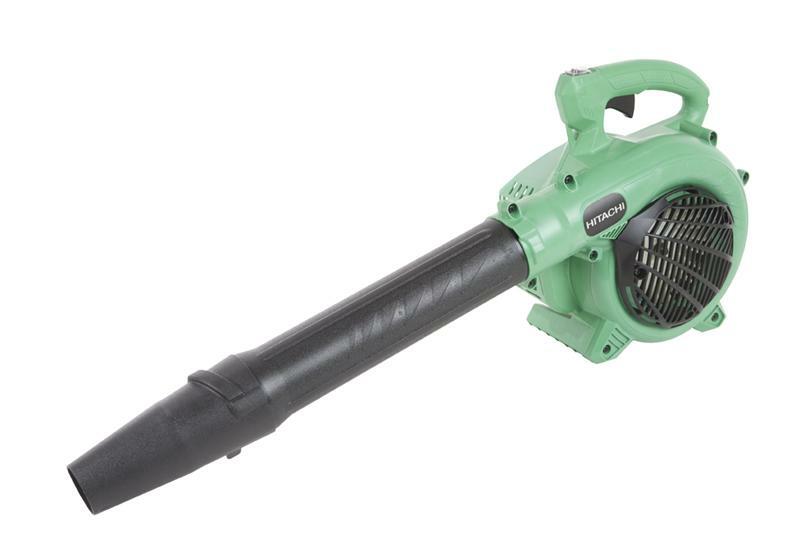 This portable blower also has a cord lock for convenience and easy storage. This Homelite blower also has an ergonomic and comfortable pommel hand grip. Some users find this blower/sweeper less powerful. 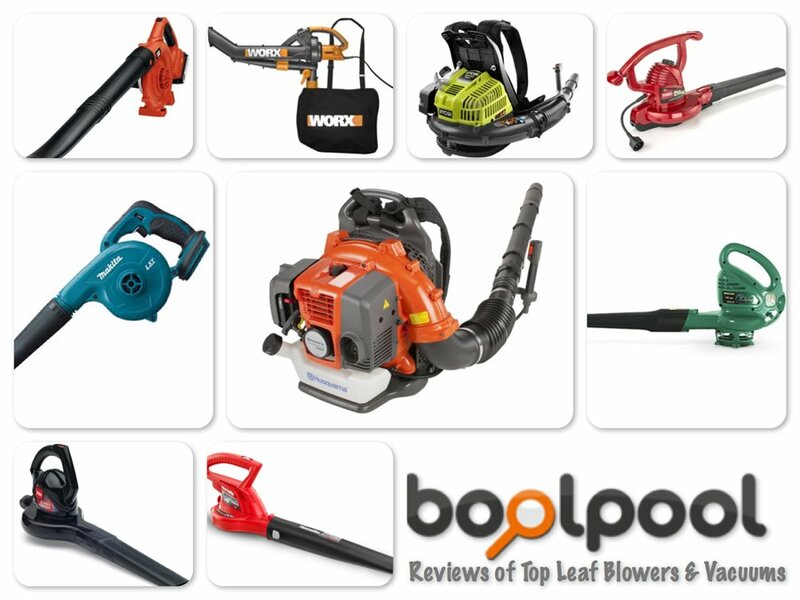 Overall, the Homelite 7 Amp Electric Blower/Sweeper (Model: UT42100a) is highly rated and recommended by users and it comes at a great price. It also comes with a two-year warranty. The Black and Decker LSW20 20-Volt Lithium Ion Cordless Sweeper is ideal for clearing driveways, sidewalks, decks, garages and other hard surfaces of leaves, grass clippings, and other lawn debris. This lightweight (just 3.7 pounds) sweeper is easy to handle and won't twist the wrist. 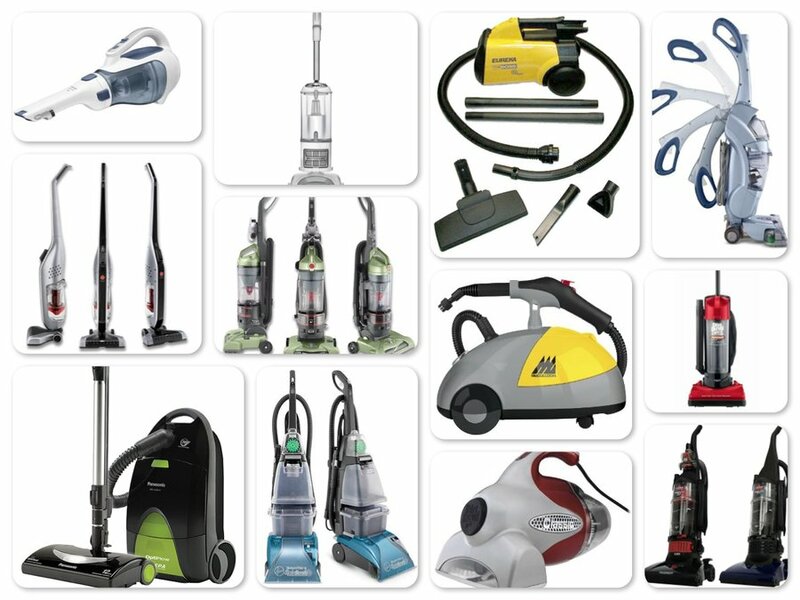 It has plenty of power for small jobs and is very convenient to use with no long cords or gas fumes to deal with. This sweeper also has a built-in scraper to help loosen debris, dirt or wet leaves. 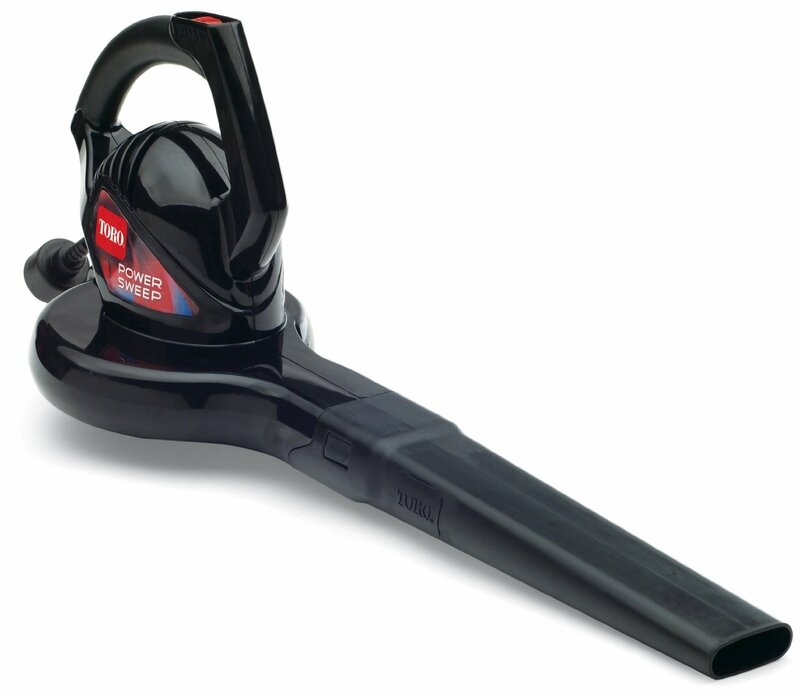 Users find this cordless sweeper comfortable and less noisy. It also has no emissions and it reduces your carbon footprint. However, some user reviews mention that the battery life is short and it lasts only 15 minutes. Some users also report that charging is slow and takes long time. Overall, the Black and Decker LSW20 20-Volt Lithium Ion Cordless Sweeper is a great blower for small jobs around the house. The power of its 20V Lithium Ion battery provides longer battery life year after year. It is not recommended for use in the grass or flower beds. 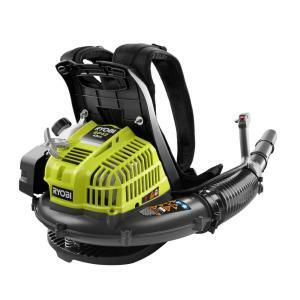 The Ryobi RY08420A is a gas powered backpack blower with an extra large 42 cc engine to produce 185 mph of air speed at 510 CFM. This backpack blower is designed to handle your toughest clearing jobs. The unique engine mounting is engineered to deliver maximum air flow at all times, and the contoured shoulder/back harness provides ultimate comfort and a perfect fit. The tube construction includes a variable speed trigger and cruise control for easy command, and the angled nozzle points naturally downward reducing effort, and maximizing clearing power. This backpack blower is sturdy, but lightweight- at just 18 lbs. 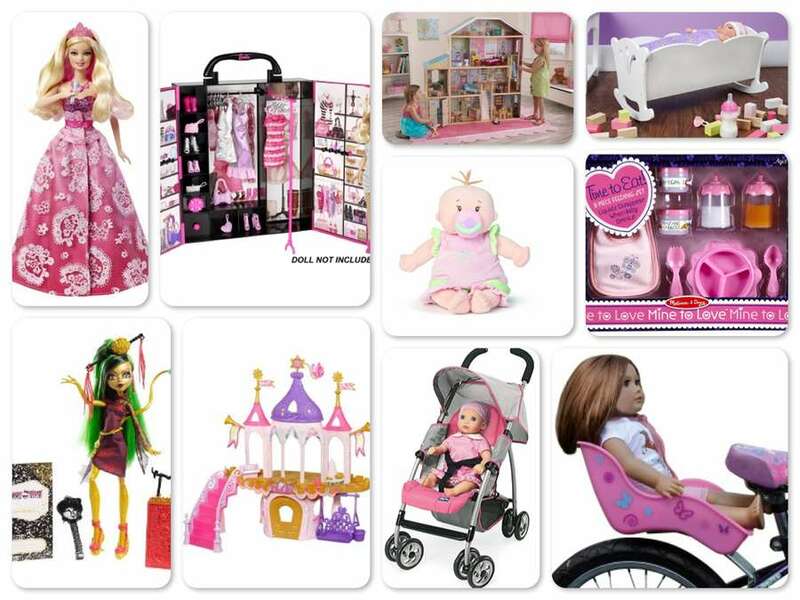 It is easy to assemble and use right out of the box. Users find this blower easy to start when they follow the procedure and directions for starting. The Makita BUB182Z (Bare Tool) is a 18-Volt LXT Lithium-Ion versatile cordless blower built for maintenance professionals, repairmen, remodelers, electricians, cabinet installers, woodworkers and general contractors. With excellent power-to-weight ratio and longer battery run time, the BUB182Z is the perfect addition to any kit, tool bag or work shop. It features a Makita-built variable 3-speed motor to produce a maximum air velocity of 179 MPH and optimal speed control. 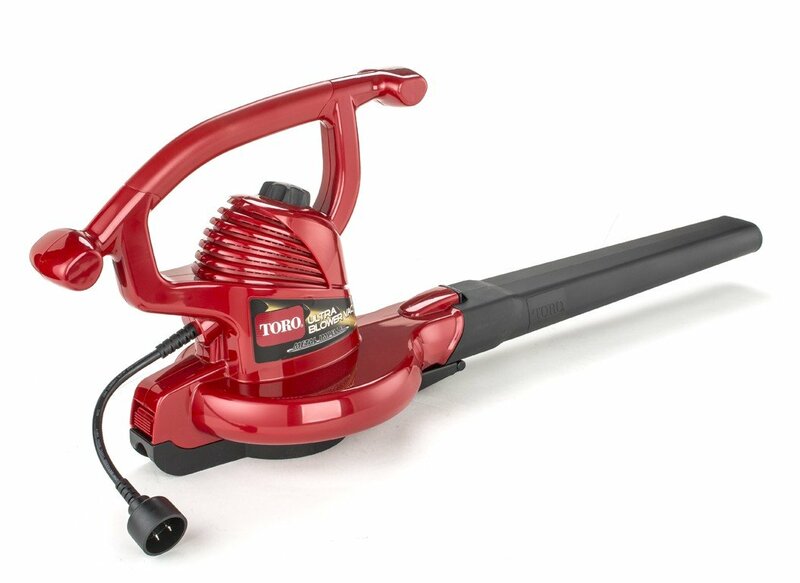 Users love this blower for its compact design, lightweight and the soft grip handle for increased comfort on the job. You can get up to 12 minutes of continuous operation from a single charge at high speed and LXT Lithium-Ion battery and Rapid Optimum Charger produces 430% total lifetime work with 3x more cycles. Battery and charger are sold separately. However, many user reviews talk about the small nozzle on this blower. Some users also complain about less power in this blower. It does become expensive as have to buy battery and charger extra. 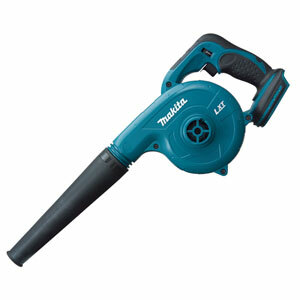 Overall, the Makita BUB182Z 18-Volt LXT Lithium-Ion Cordless Blower - Bare-tool is a portable and handy tool. It is very well rated and highly recommended by users. Makita BUB182Z comes at a good price and 3 years warranty. Net Weight w/battery: 3.9 lbs. The Husqvarna 350BT is a unique lightweight, back pack blower with the large landowner in mind. This popular 50 cc mid-size blower features a new, powerful X-TORQ engine for increased power, better fuel economy and reduced emissions. The harness is comfortable, ventilated and load-reducing with a hip belt and wide shoulder straps. 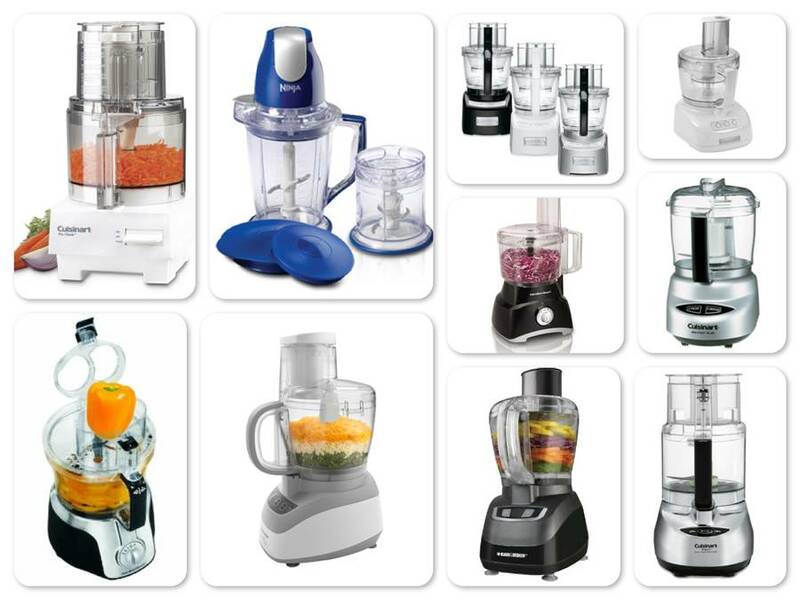 The controls are ergonomically designed for high capacity and ease of use. Throttle controls are mounted on the tube. Users find this blower to be quiet considering the 50cc engine. 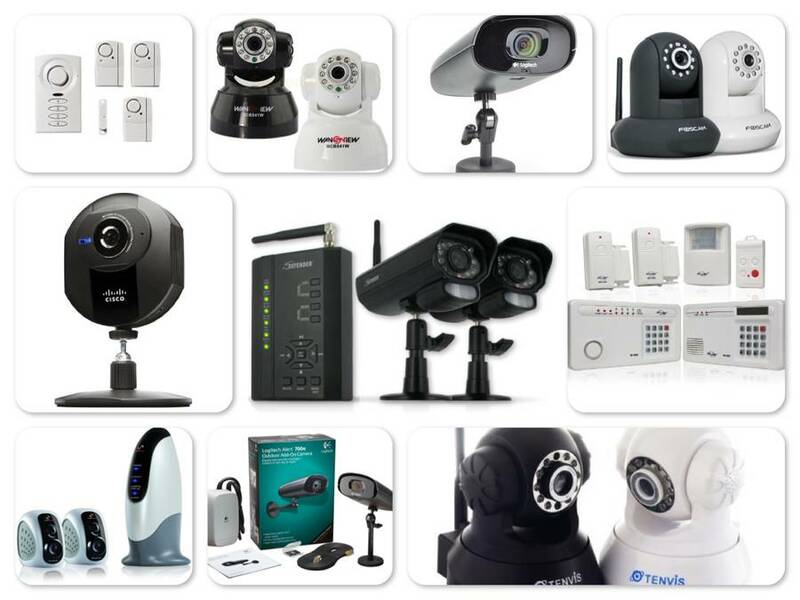 It is very easy to assemble, start and use. It starts on 1st or 2nd pull most of the times. The Husqvarna 350BT comes at a great price point given its quality and features. However, some users would like to see a curved end on the tube. Overall, the Husqvarna 350BT 50.2cc 2-Cycle X-Torq Gas Powered 180 MPH Midsize Back Pack Blower is an excellent product and is highly rated and recommended by users. The Worx TriVac WG500 provides the versatility of 3 different tools in a single electric, lightweight machine. 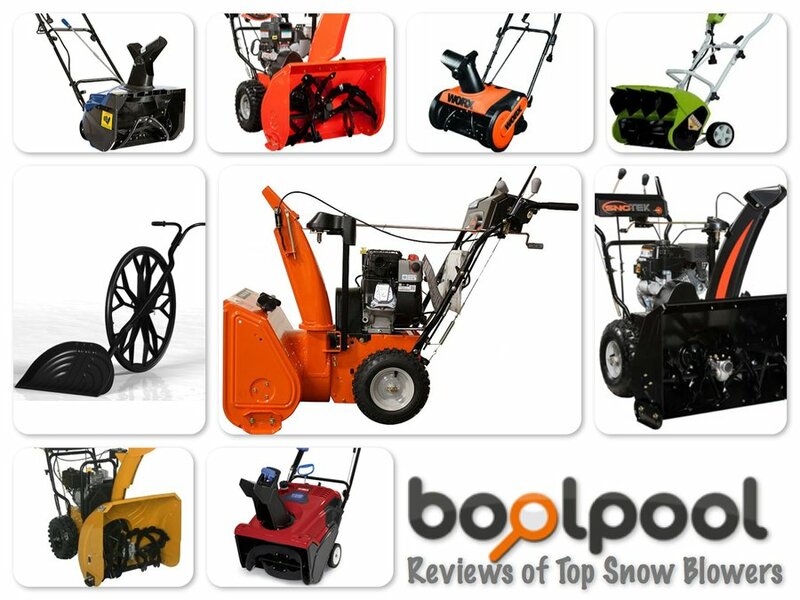 It is a great blower, a handy mulcher and a powerful yard vac. It has a 12 Amp motor with variable speed settings to provide a max of 210 MPH and 350 CFM air volume to get the job done. 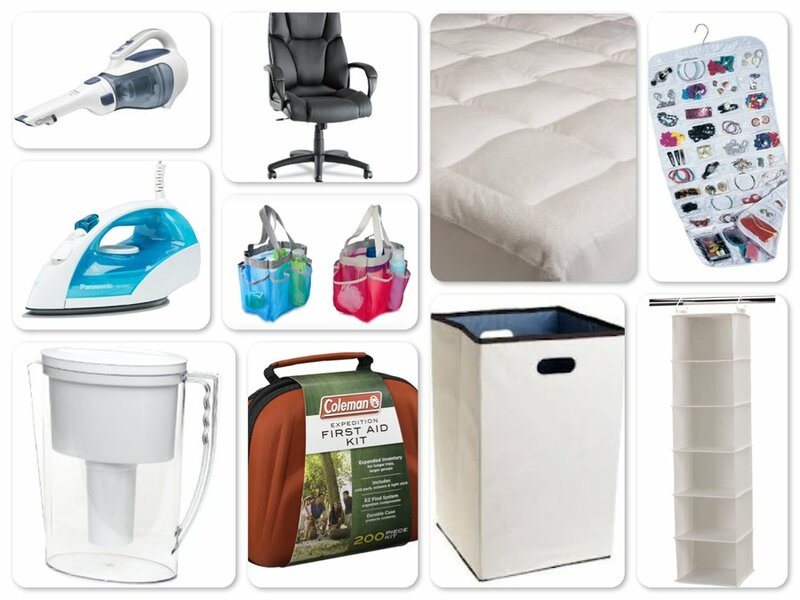 The compact design features 1-handed operation for ease of portability and use. It features an angled nose to help work around small cramped spaces. A simple lever allows easy switch from vacuum to blower and from blower to mulcher. 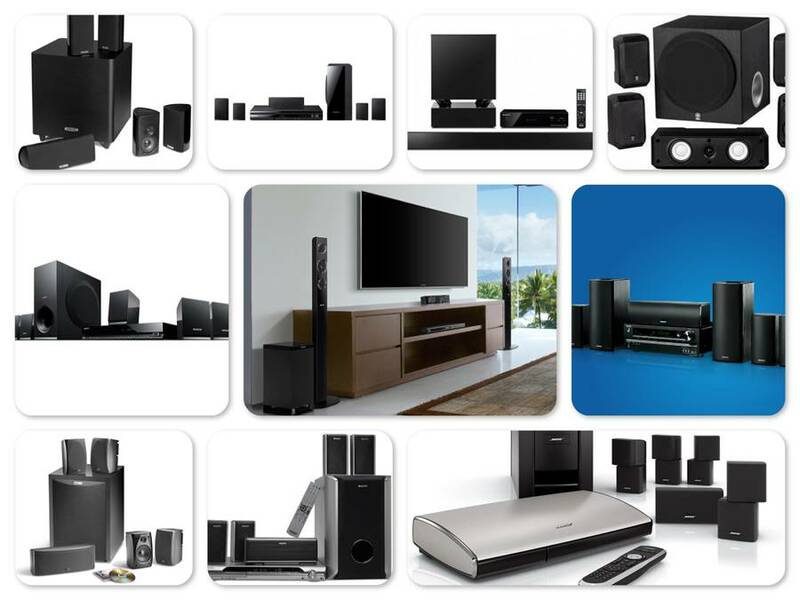 It is easy to assemble, start and use. However. some users find this machines to be heavier than expected. Also the included collection bag is too small and cumbersome but manageable, as per some user reviews. The vacuum becomes unbalanced and difficult to hold, as the bag fills up. Overall, the Worx TriVac WG500 is a versatile and good quality tool which provides 3 functions in one tool. Users like and recommend this machine. 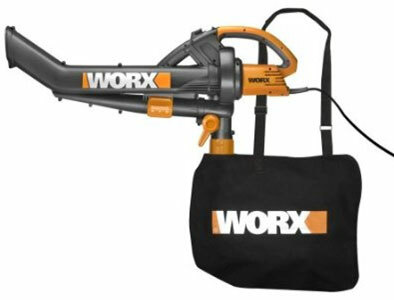 The WORX TriVac All-in-One Compact Blower/Mulcher/Vacuum is covered by a full two-year warranty. The Hitachi RB24EAP is a Gas Powered Handheld Blower with 23.9cc 2 Stroke commercial grade engine. It is one of the lightest yet most powerful blowers in its class at 441 CFM and it is designed for outstanding power and reliability. This blower has low vibrations and exceptional balance that makes it easy to use for a small clean up or larger yard work with less user fatigue. The large two finger throttle allows for easy operation by homeowners and professionals. It is easy to start and starts at first or second pull every time. The RB24EAP features a purge primer for quick and simple starts and a low emission PureFire engine for a cleaner environment. It is quiet for a blower and comes at a very good price and Hitachi's industry-leading seven-year consumer warranty. However, many user reviews say that Hitachi designed this blower for left-handed people, since the intake is on left side which causes problem for most right handed users. Also it eats up rubber gaskets and fuel lines. Some users say the fuel line is not of the best quality and needs replacement. Overall, the Hitachi RB24EAP 23.9cc 2 Stroke 170 MPH Gas Powered Handheld Blower is highly rated and recommended by users for its power, lightweight and reliability. 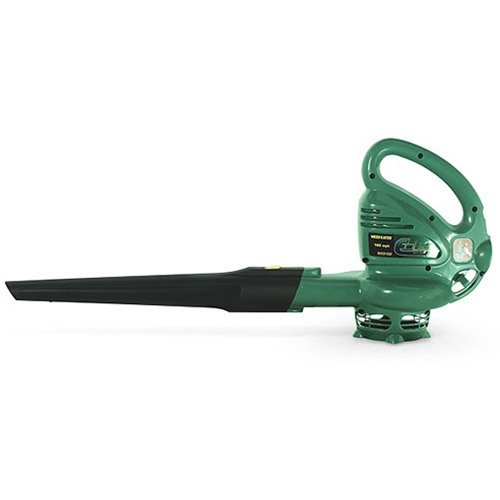 The Weed Eater WEB160 is a 7.5 amp electric blower which is perfect for hard surface cleaning such as driveways, sidewalks and patios. This lightweight, compact and sleek blower generates up to 160 mph air speed and 240 cfm air volume. 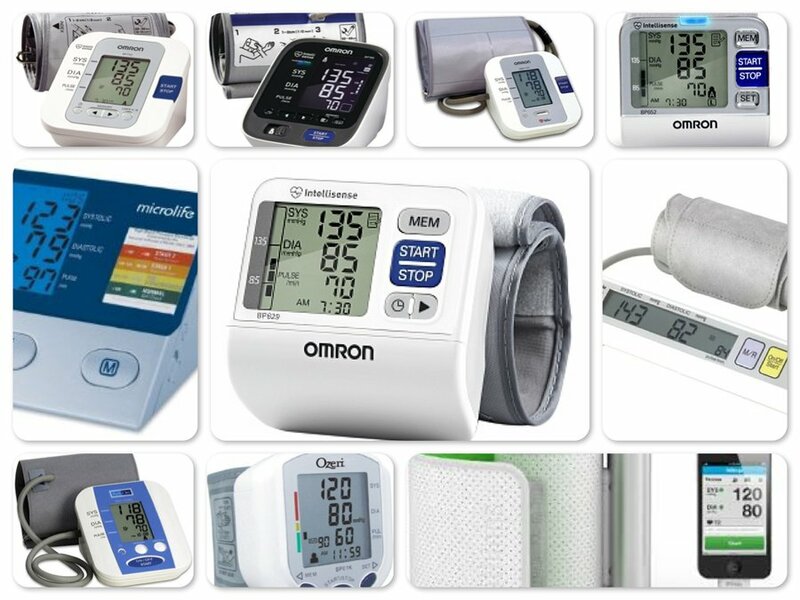 It comes with a comfortable low vibration handle and prevents fatigue during use. This blower is easy to start with a spring assist starting to reduce pulling effort for starting. 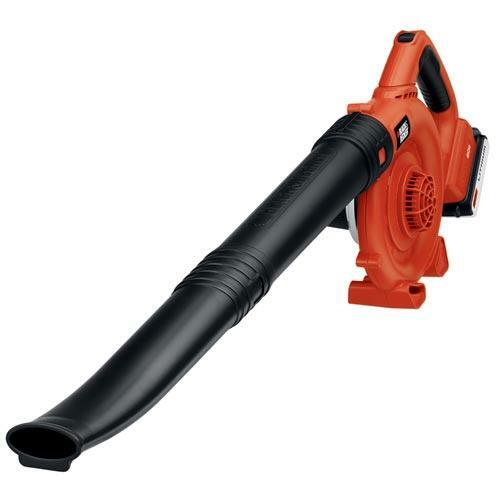 This simple and easy to use blower is well balanced for easy handling. Since, it is electric blower, it has no smell or fumes and is environment friendly. However, some users find the single speed motor of this blower a limitation. Overall, the Weed Eater WEB160 7.5 amp 160 mph Electric Blower is a value for money given its quality and power. 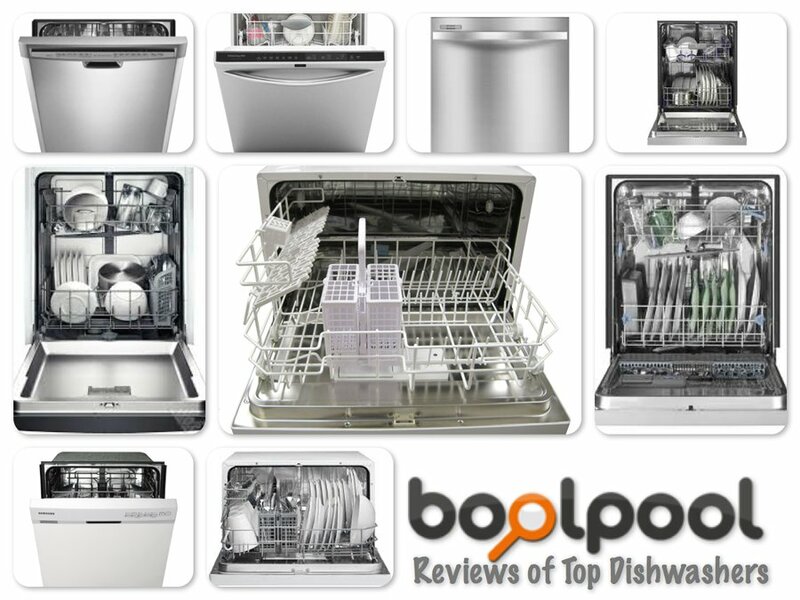 It is highly rated and recommended by users.